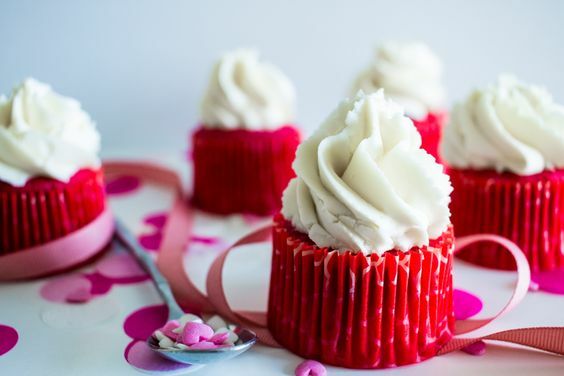 Valentines Day is just around the corner, and we all know how this day affects the minds of the innocents, especially those who are in loved and looking for love. 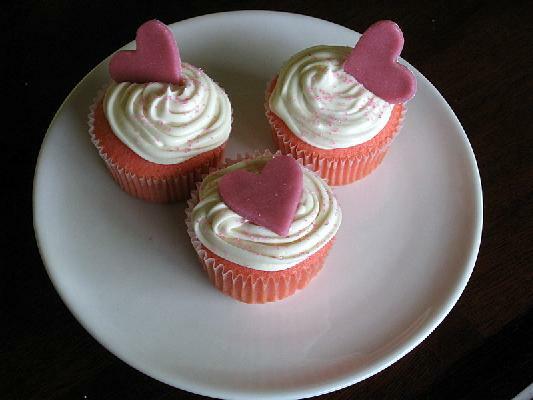 Sky is the limit they say when preparing for the hearts’ day, forcing everyone to buy and prepare things for their loved ones. 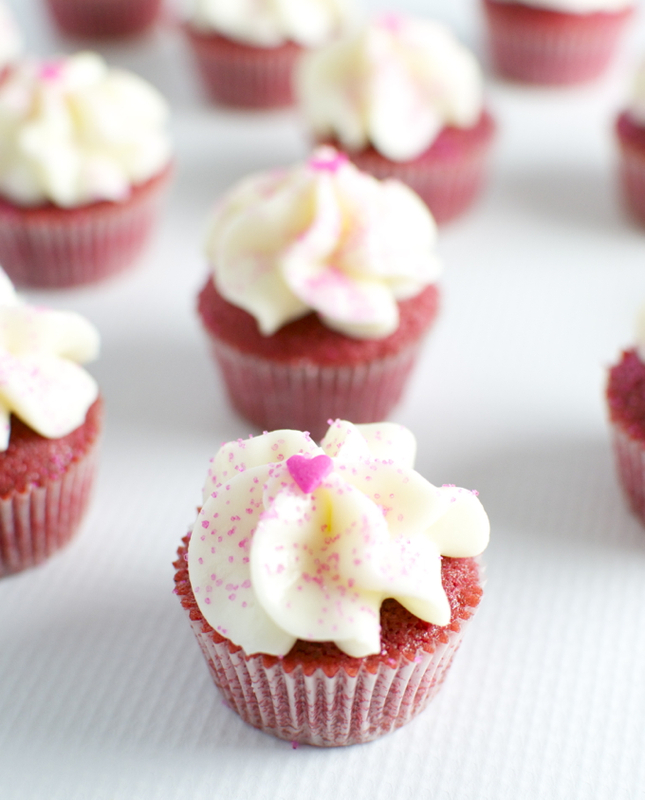 This year, how about we give you guys a new sweet thing that you can easily prepare aside from the traditional flowers and chocolates? 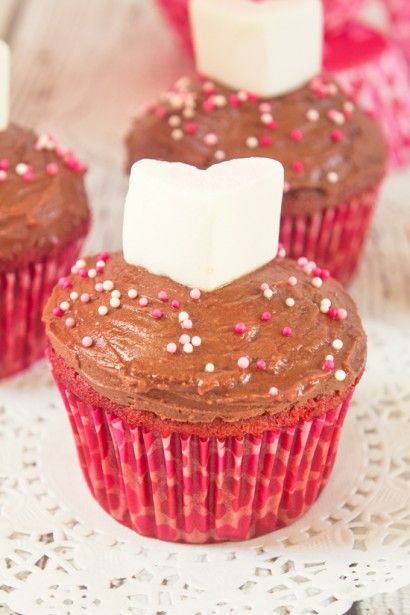 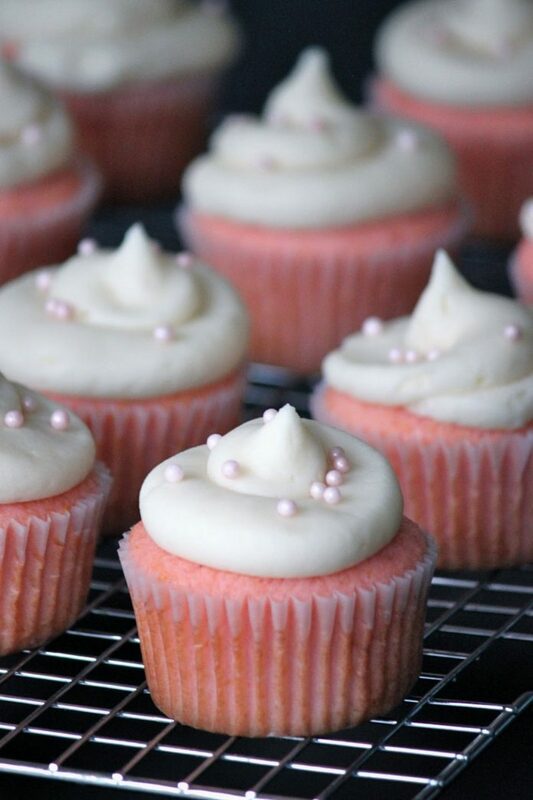 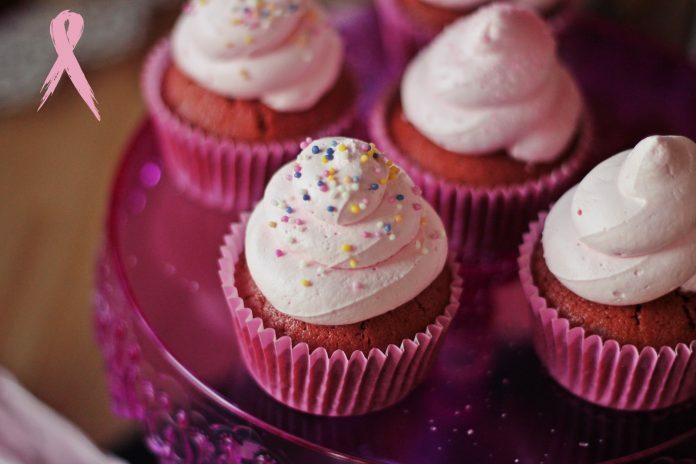 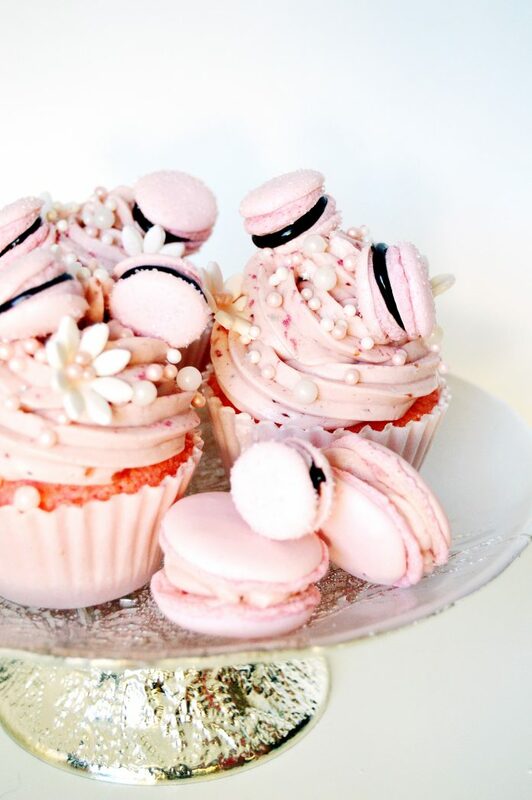 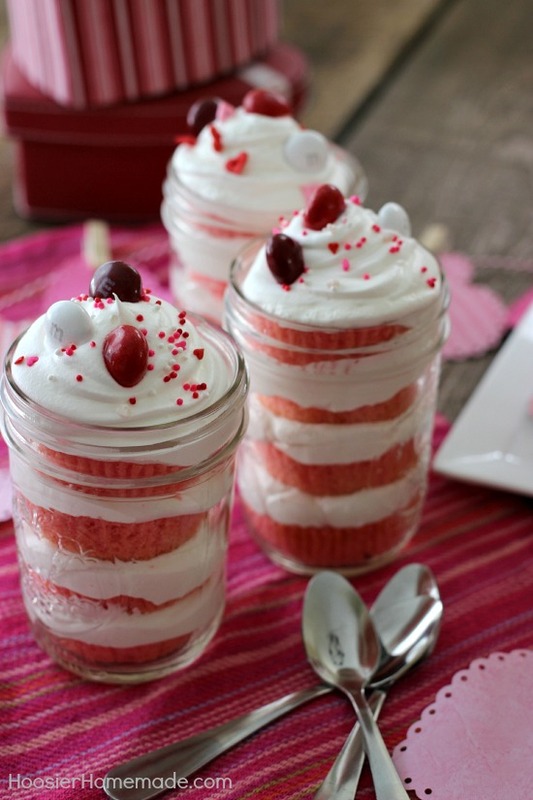 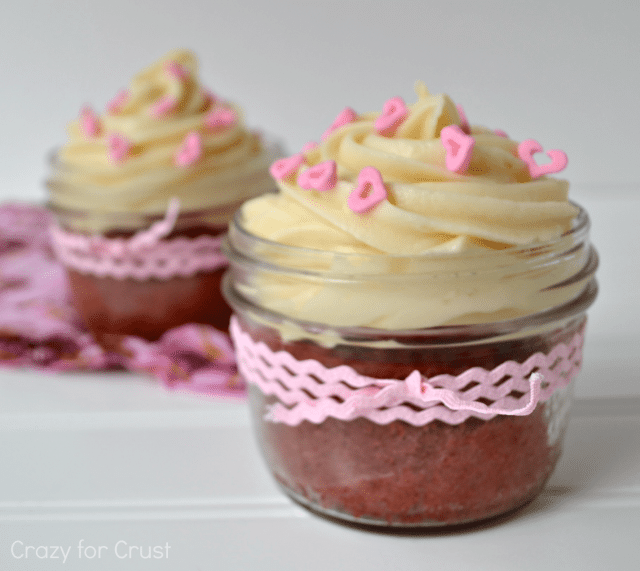 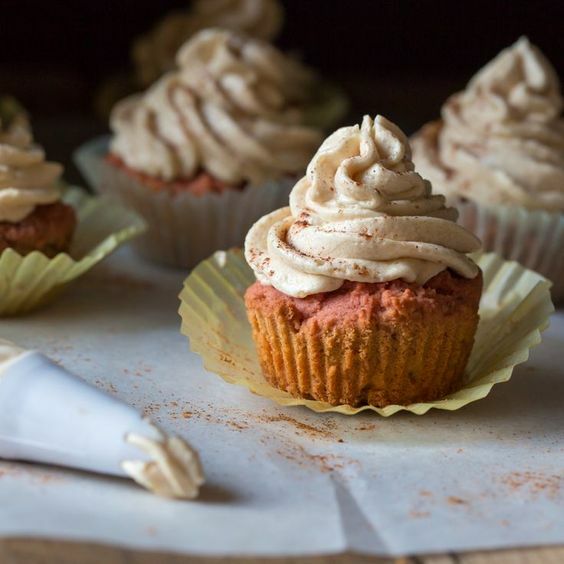 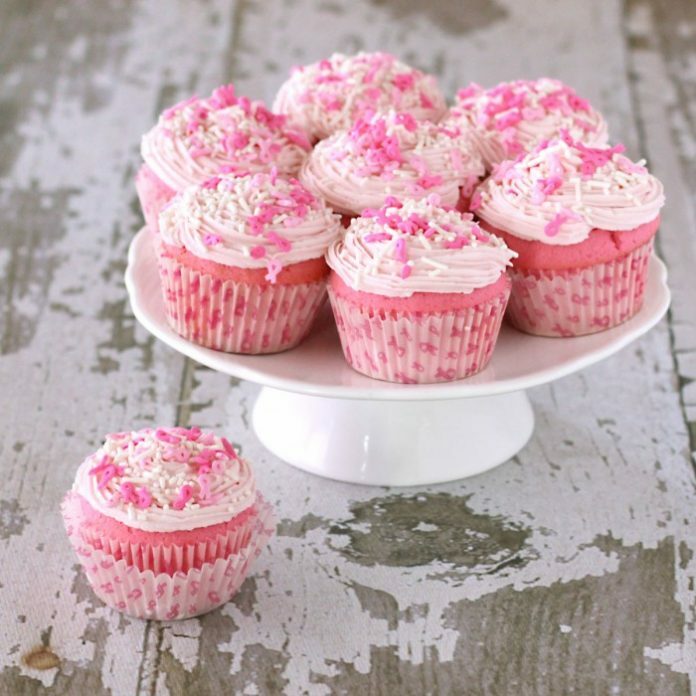 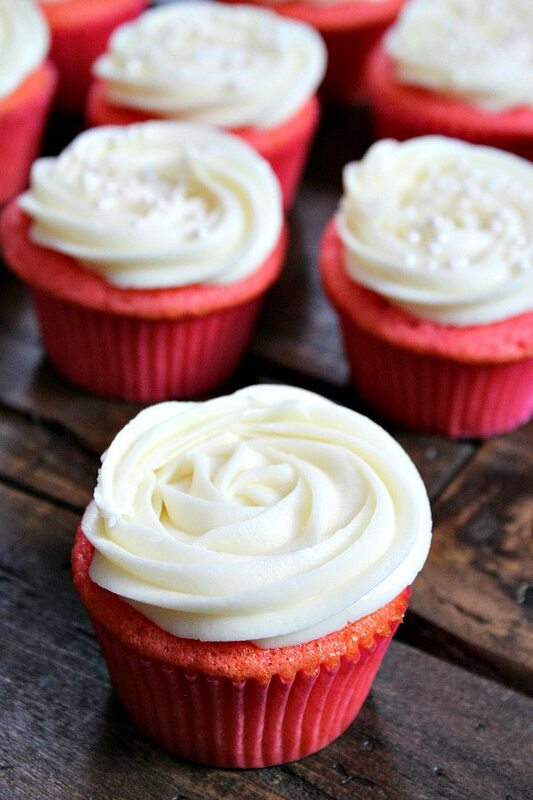 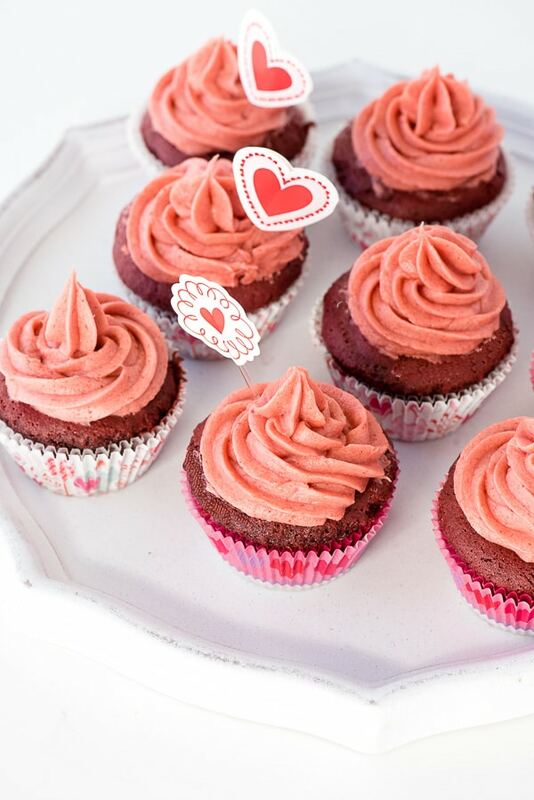 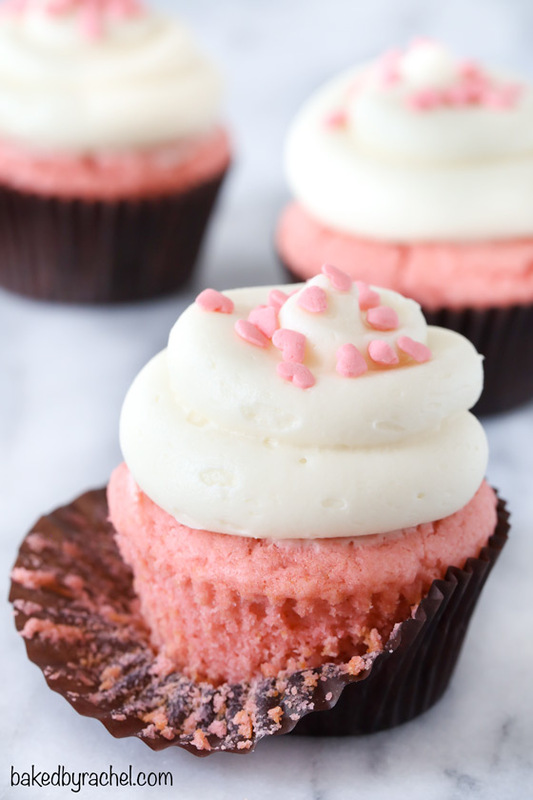 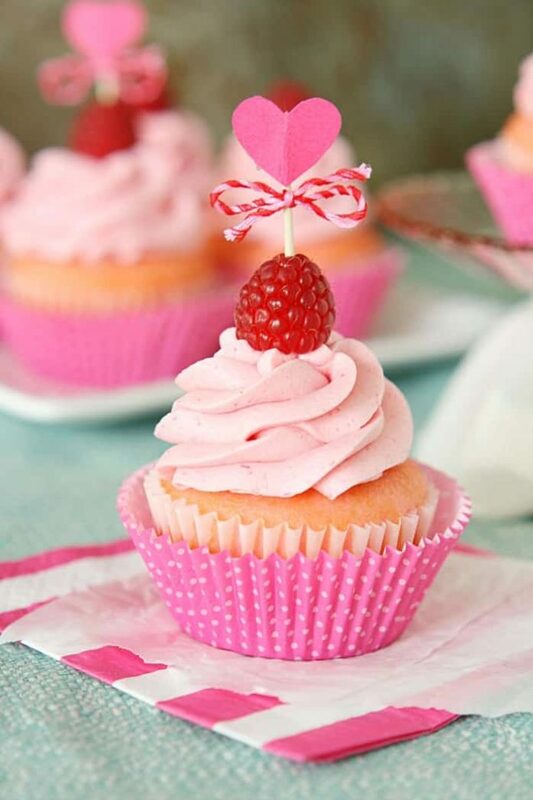 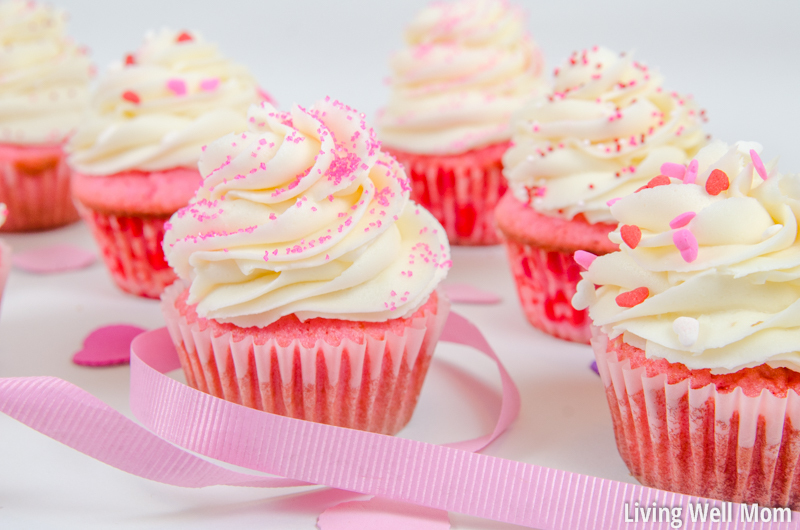 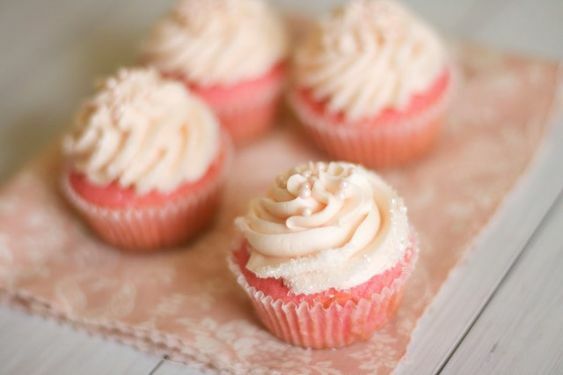 Today’s showcase is all about cute and deliciously-looking pink velvet cupcakes. 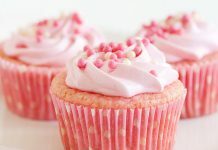 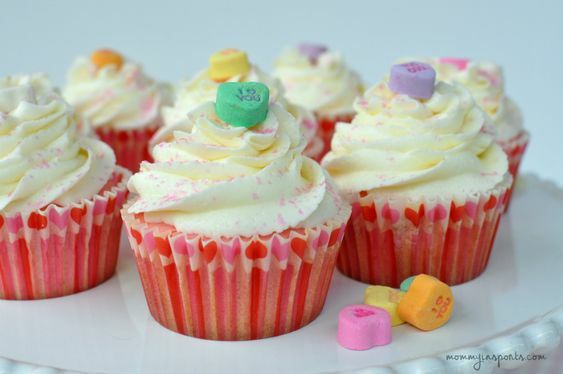 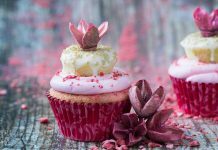 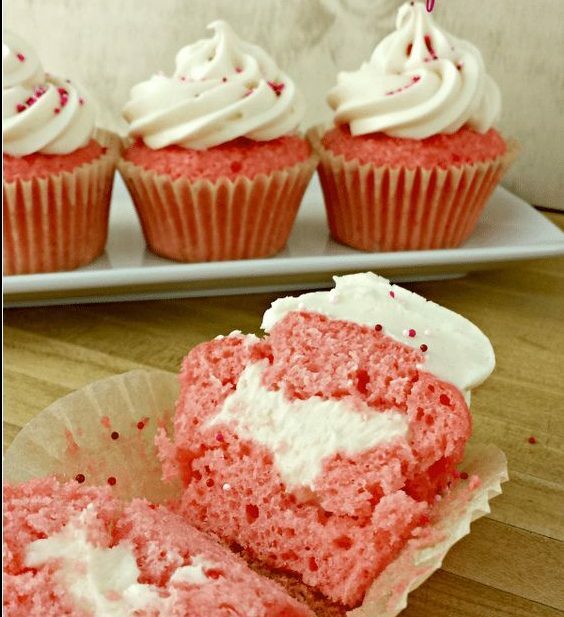 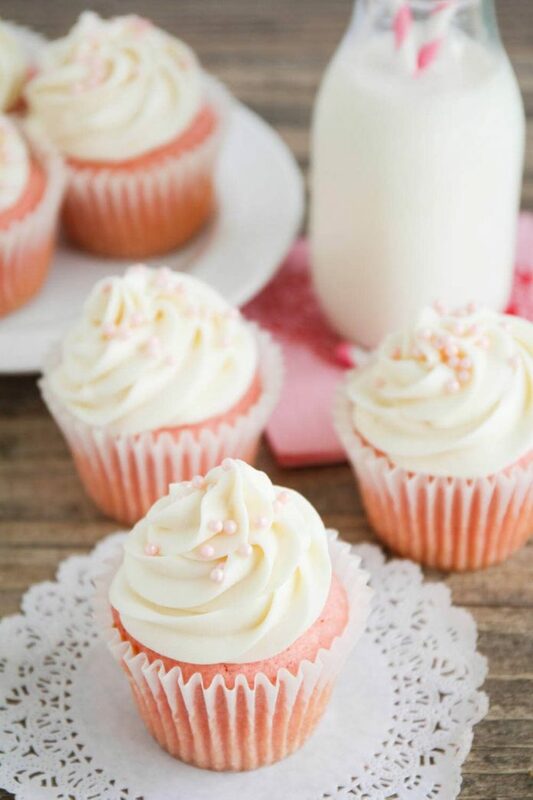 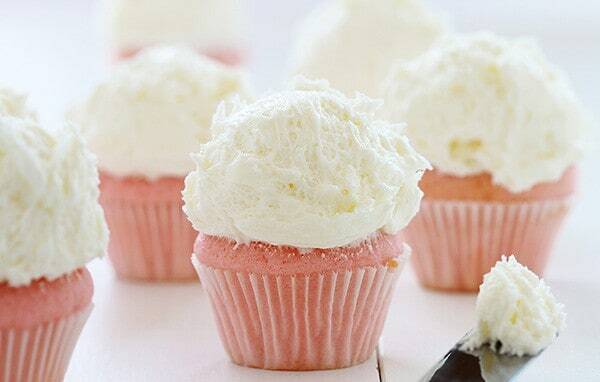 Usually topped with cream cheese frostings, these mouth-watering cupcakes are not just pink in color but also taste like how the color pink should. 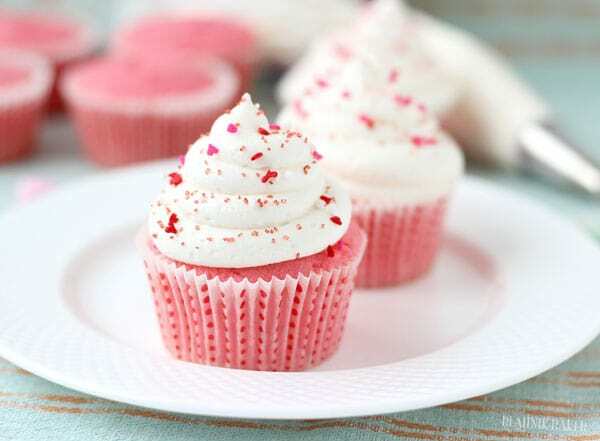 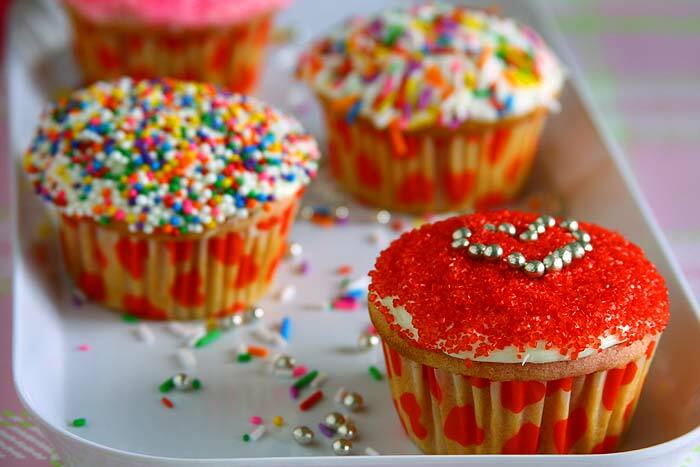 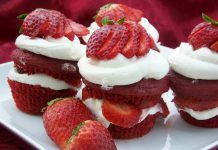 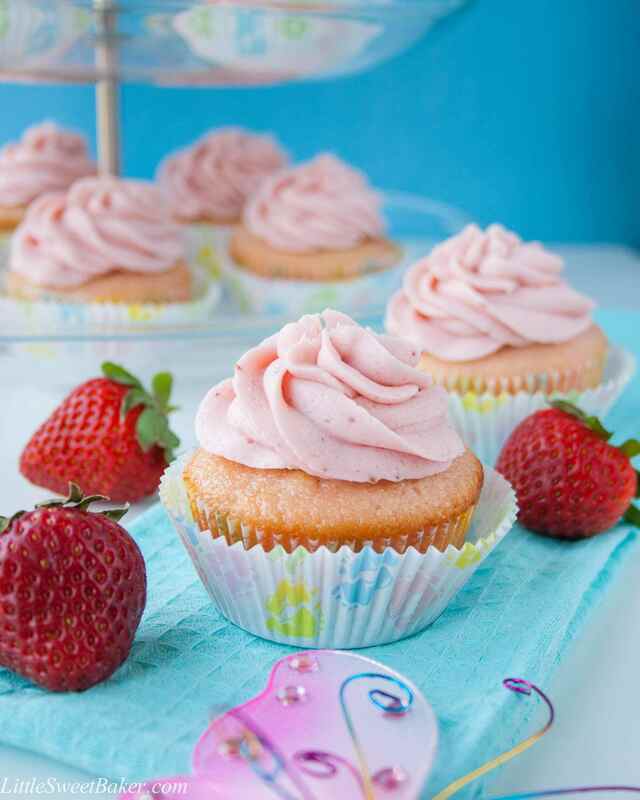 If pink-colored cupcakes are not enough, there are also special preparations of these delectable that are with fresh strawberries and pink-colored sprinkles. 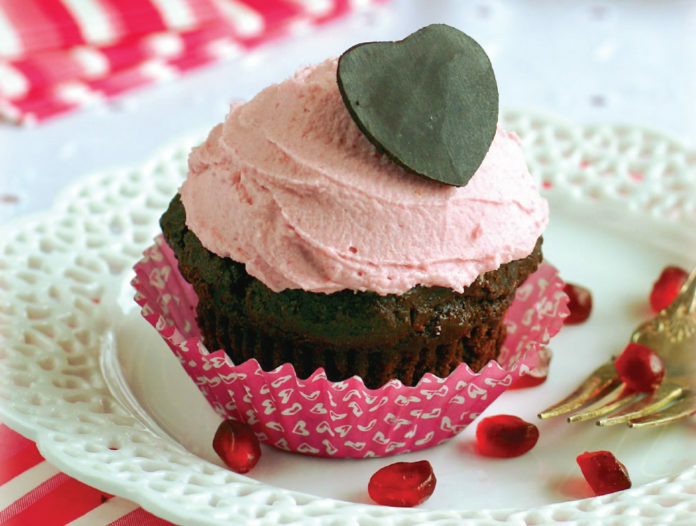 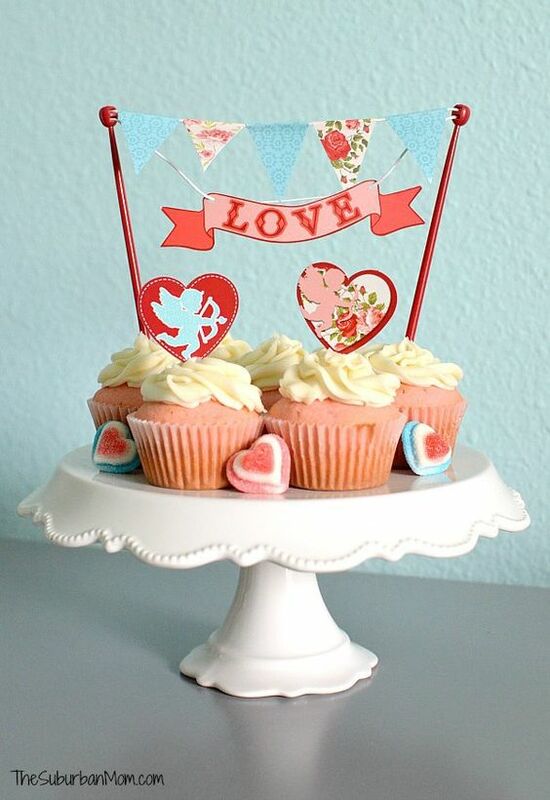 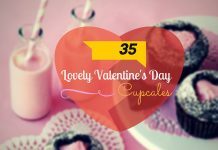 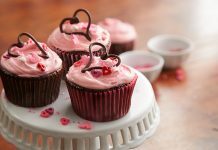 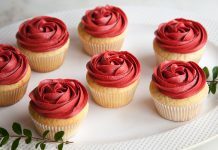 Because this cupcake delight is a sure-fire hit to all those who are in love, a dozen of these pink velvet cupcakes is sure of an equal match to a dozen roses in a bouquet. 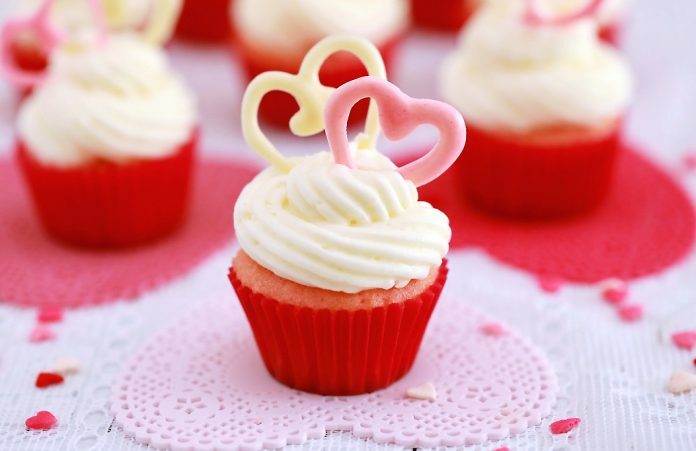 So everyone, do not need to worry about the upcoming Valentines anymore because we got you covered. 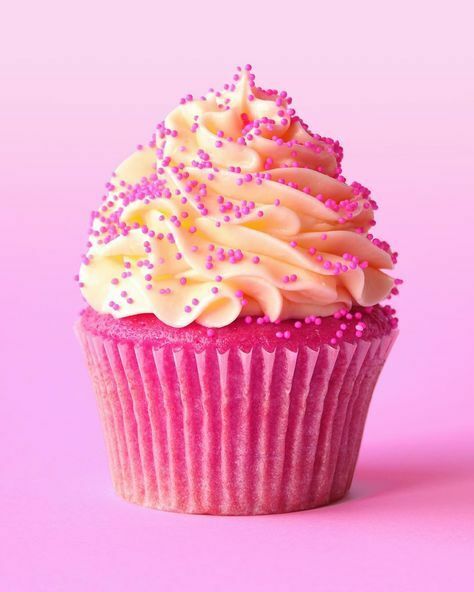 Just find your way to today’s exciting portfolio and you’re set. 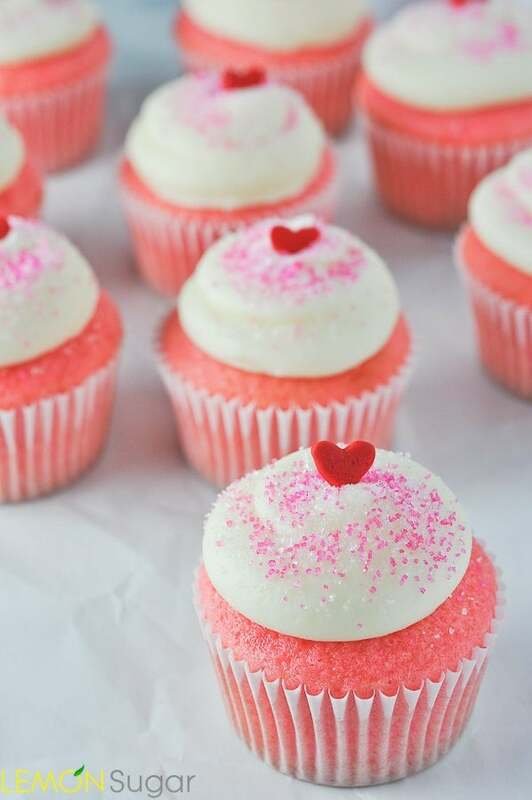 In the end, the saying that goes, “the fastest way to any human’s heart is through their stomach”, will always hold its truth. 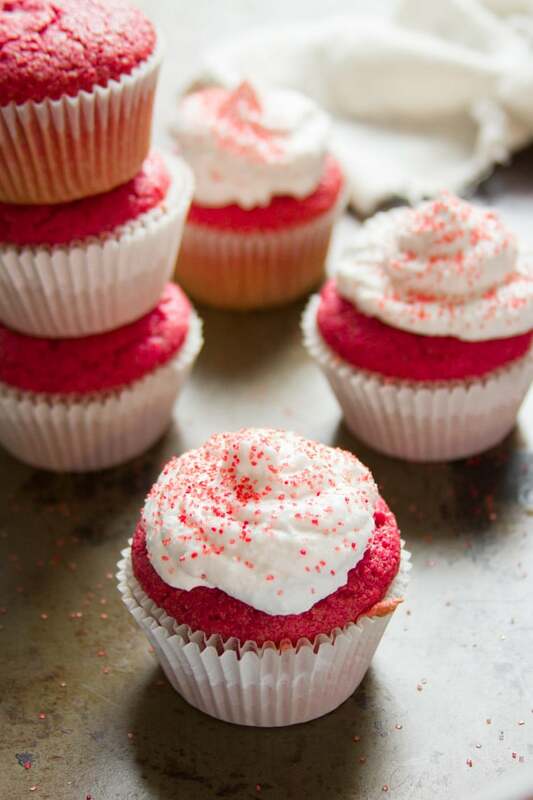 Trust us (wink).